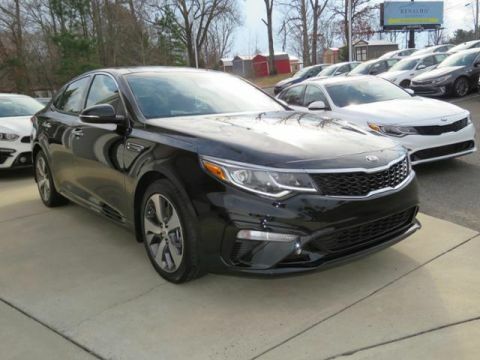 The new 2018 Kia Optima models are for sale at Renaldo Kia in East Shelby, NC! 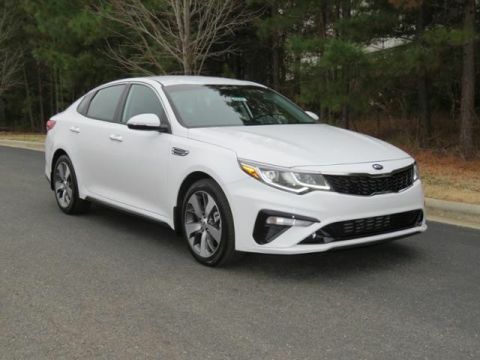 Drivers who opt for the new four-door, Kia sedan will enjoy such standard and available features as Driver Assistance, Surround View Monitor, UVO, and Surround Sound. 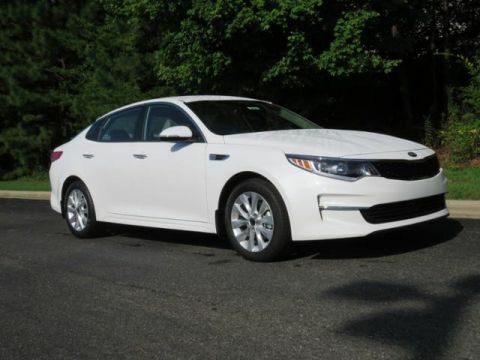 Schedule your Optima test drive then introduce yourself to this new Kia for sale near Gastonia and Charlotte. 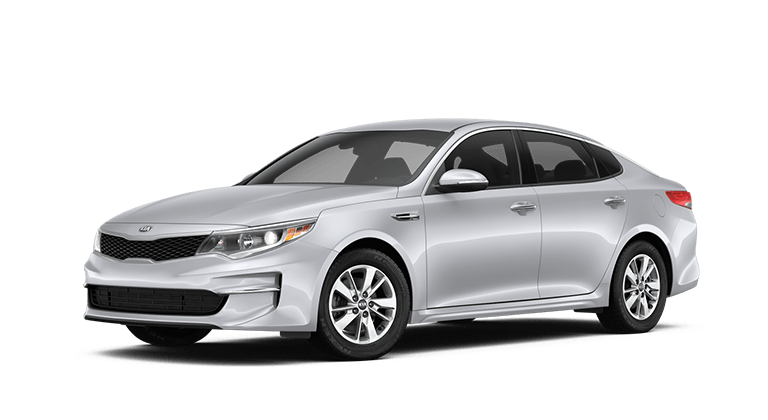 For the 2018 model year, Kia offers the new Optima in five trim configurations for drivers to shop. In the base model Optima LX, owners of this new Kia model will enjoy 185 horsepower engine that produces 25 miles-per-gallon in the city and 36 on the highway. 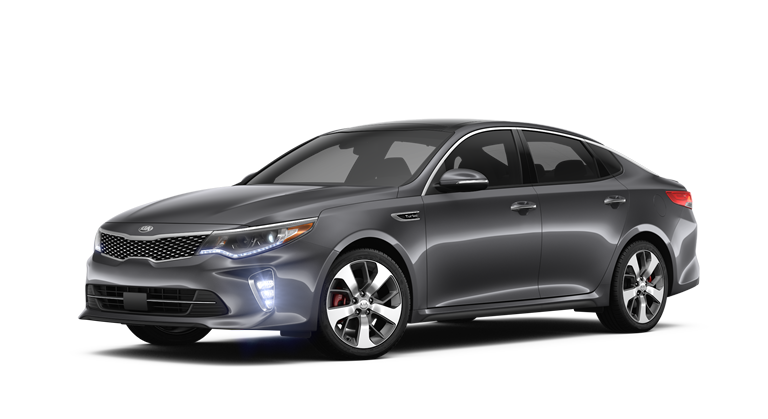 Key standard features include six speakers, UVO with 7-Inch Touch-Screen Display, Android Auto™, and Apple CarPlay™. Sliding out of the base Optima LX and into the Optima S, we find Drive Mode Select, an Active Eco System, and USB/Auxiliary Jack. 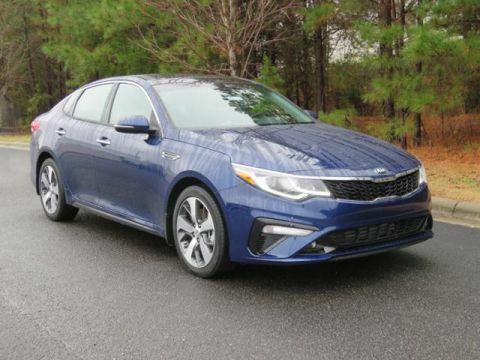 From there, we move into the 2018 Kia Optima LX 1.6T. As the name suggests, the powerplant becomes a 1.6-Liter, DOHC 16-valve engine. This turbocharged, four-cylinder Optima model delivers 178 horsepower. 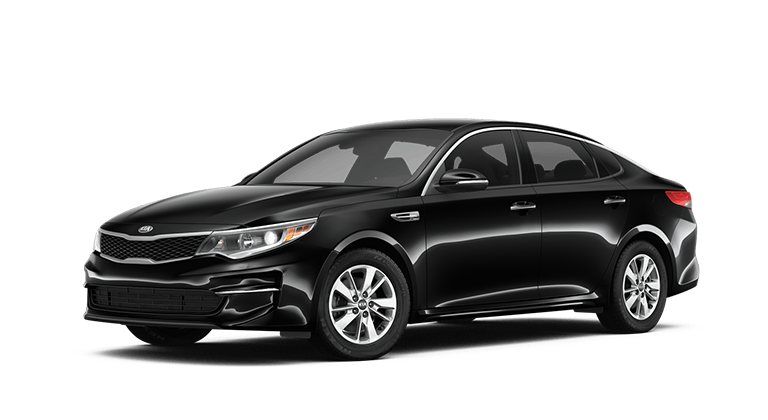 Notable standard features include Bluetooth® Wireless Technology, Hands-Free Connectivity, a Rear-Camera Display, and Rear Parking Assist System. The 2018 Kia Optima EX returns to the 2.4-liter engine featured in the Optima LX. 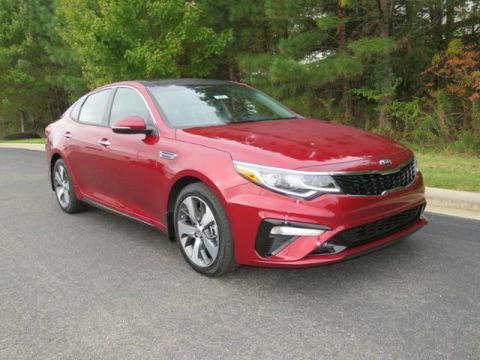 Even though the engine is the same, the Optima EX adds such notable features as Blind-Spot Detection, Lane Change Assist, and Rear Cross-Traffic Alert. 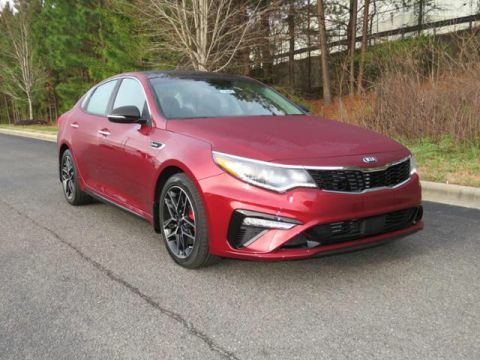 For the Kia owner who wants to check all the boxes, the 2018 Optima SX delivers a Turbocharged 2.0-Liter, DOHC 16-valve, In-line, four-cylinder engine that generates 260 pound-foot of torque. 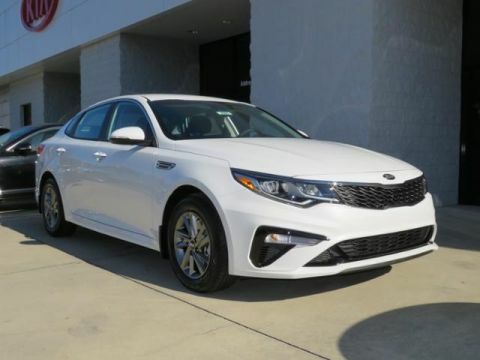 Our helpful Kia team is ready to help you secure the 2018 Optima you have your eye on. 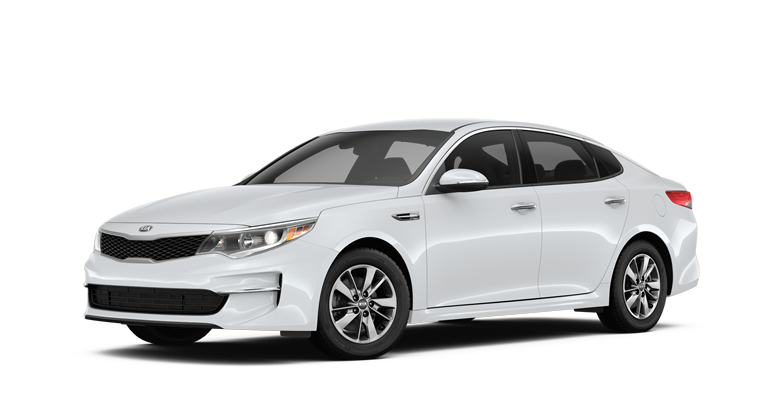 When you arrive at our dealership, our team will help you apply for Kia Optima financing near Gastonia and Charlotte. 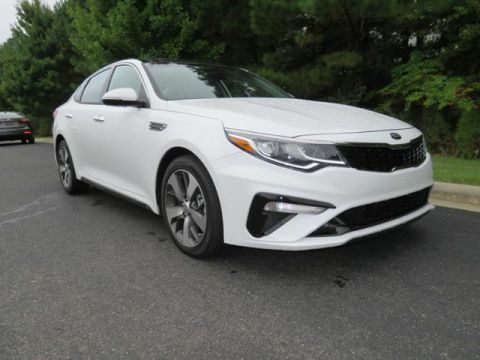 To help keep you safe on our Gastonia and Charlotte roads, Kia installed the 2018 Optima with an advanced suite of safety systems. Features in this standard safety suite include Front/Rear Crumple Zones, Hill Start Assist Control, Tire-Pressure Monitoring, and Electronic Brake-Force Distribution. Along with those features, Lower Anchors and Tethers for Children (LATCH), Dual Front Advanced Airbags, and Rear Child-Safety Door Locks are also standard. 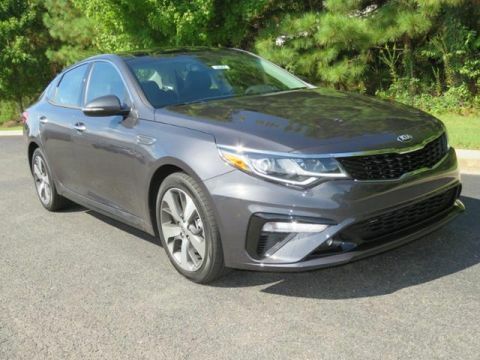 Stay safe while enjoying our East Shelby, NC, streets, and highways in the driver’s seat of a 2018 Kia Optima. 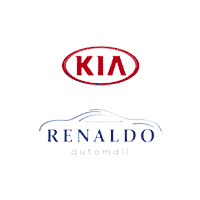 Renaldo Kia invites you to visit our new and used Kia dealership in East Shelby, NC. 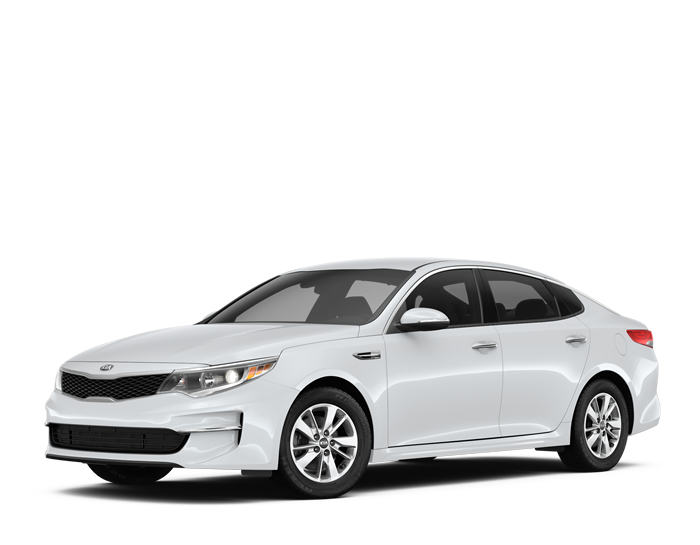 We want to help you make your next Kia purchase and are eager to show you the new 2018 Kia Optima. 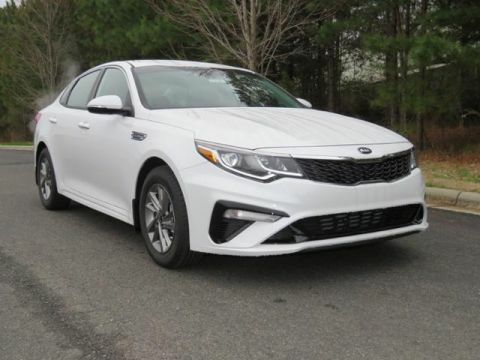 When the time comes to book an affordable oil change, brake inspection, battery test, or tire rotation schedule your service appointment then make the quick trip from Gastonia and Charlotte to Renaldo Kia!